Universal crypto-currency wallet for the secure storage of digital assets. The wallet allows you to store all main crypto-currencies and tokens. For the convenience, there are two types of wallets - "Easy" and "Professional" which can both store keys both inside and outside the system. Tokenbox is a platform for professionals only. Traders and Funds participating are carefully selected and reviewed. We conduct Due Diligence of all traders. And no Fund can withdraw assets from a client’s account. The Rating System and “Advisory Service” can assist you in making the optimal choice of the traders represented on our system. Yes, we accept payments in fiat currencies! The payment gateway integrated with our platform allows you to accept payments in traditional "fiat" currencies (USD, EUR). 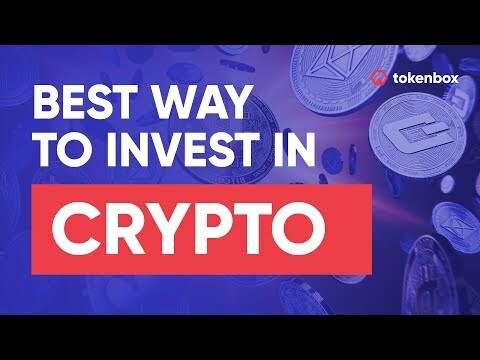 Investors can convert fiat currencies into crypto-currencies and tokens, and conduct reverse operations on the Tokenbox platform. Conducting activities on the Tokenbox Platform within the relevant legislative infrastructure. Tokenbox is a legal "umbrella" fund. Thus, funds and traders can minimize their legal costs. Tokenbox undertakes to perform of KYC / AML for user-investors as well liaising with the requisite data verification systems.